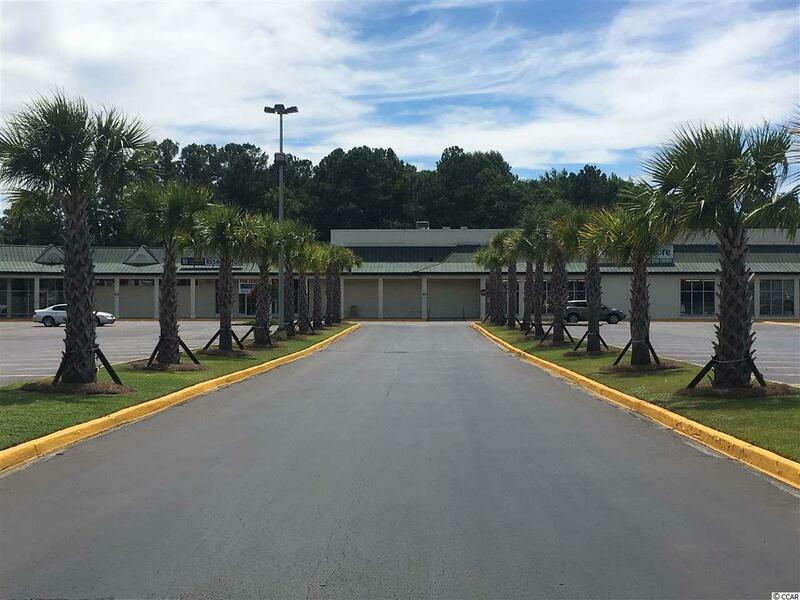 Former Restaurant for lease in Winyah Village shopping Center. Listing provided courtesy of Grimes & Associates, Inc.. Listing information © 2019 Coastal Carolinas Association of REALTORS® MLS. Listing provided courtesy of Grimes & Associates, Inc..